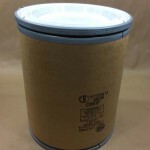 We also stock one 30 gallon tight head plastic drum manufactured by Greif. 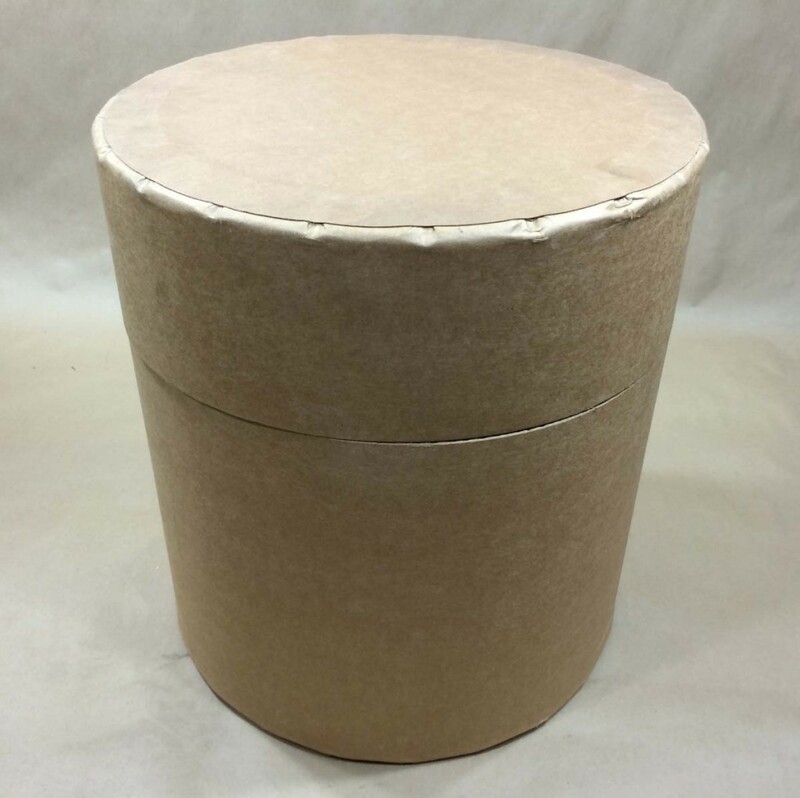 Our Greif Lok-Rim Fibre drums all have covers that can be removed. They are held on by a lever locking ring. Our 7.5 gallon drum has a fibre cover while the other drums have steel covers. You can find additional information on our Greif lok-rim fibre drums here. 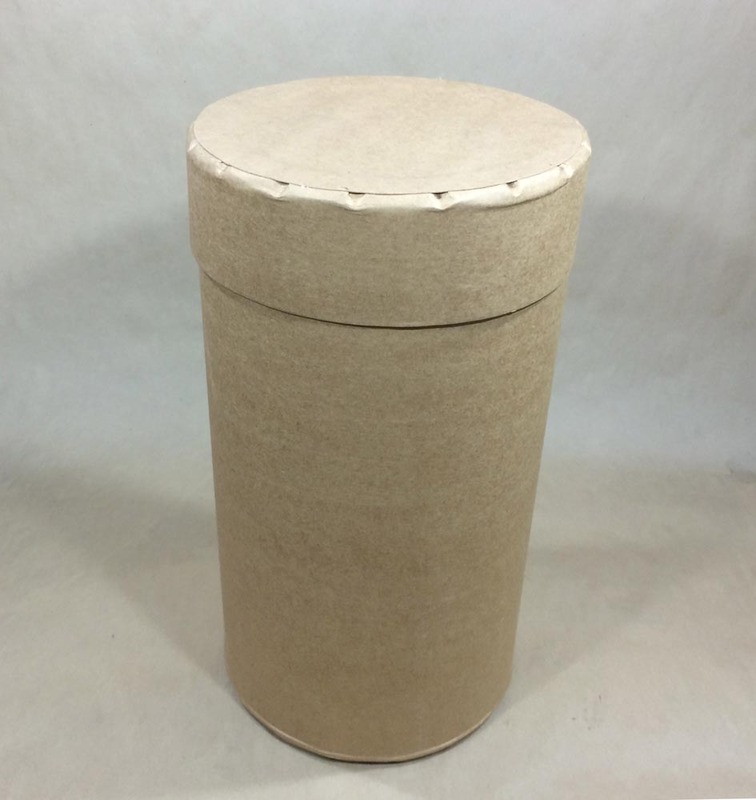 Our 7.5 gallon drum has a fiber cover and a lever locking ring. 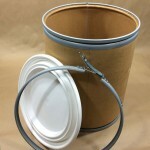 Our 11 gallon fiber drum has a steel cover and a lever locking ring. 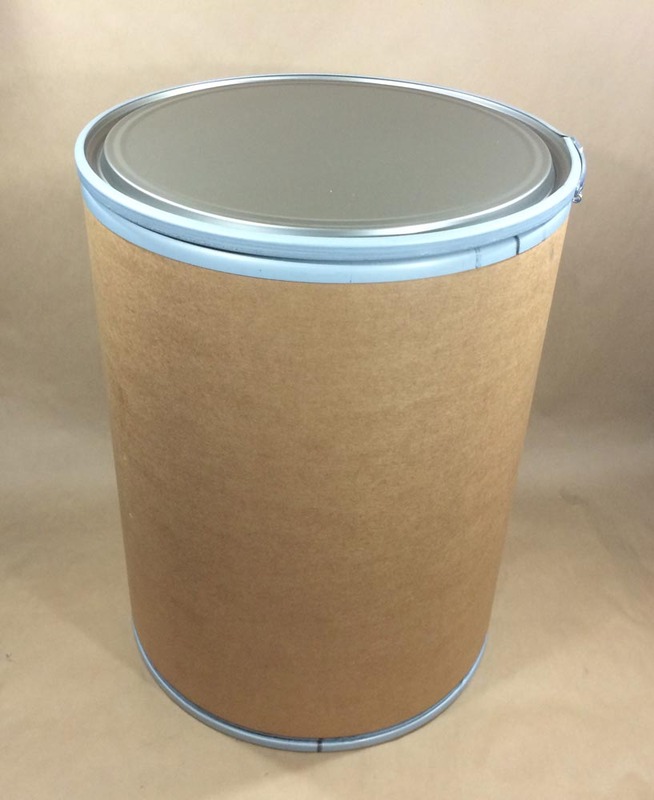 UN1G/Y60/S Our 14 gallon fiber drum has a steel cover and a lever locking ring. 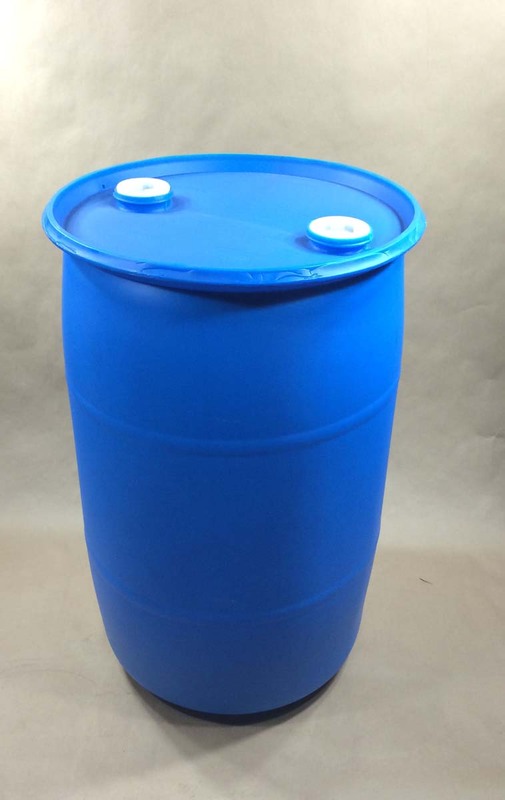 UN1G/Y60/S Our 21.5 gallon drum has a steel cover and a lever locking ring. 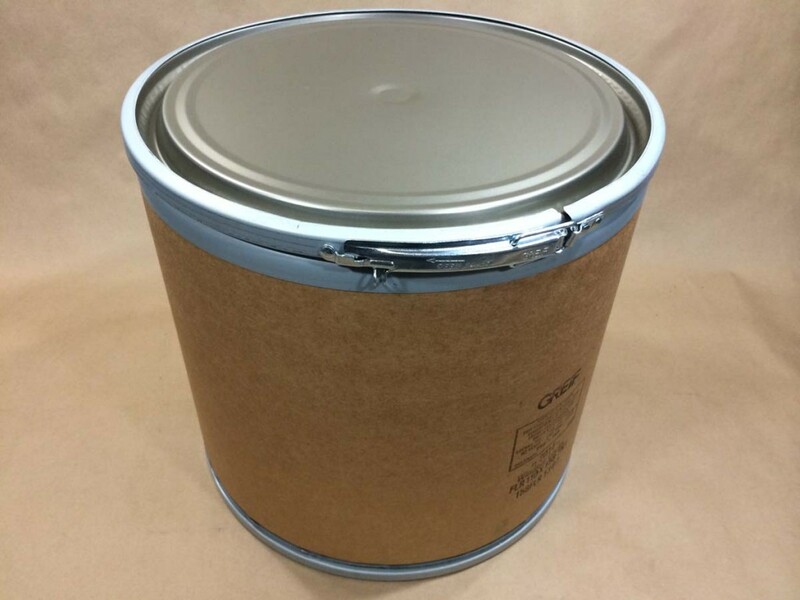 UN1G/Y120/S Our 44 gallon drum has a steel cover and a lever locking ring. 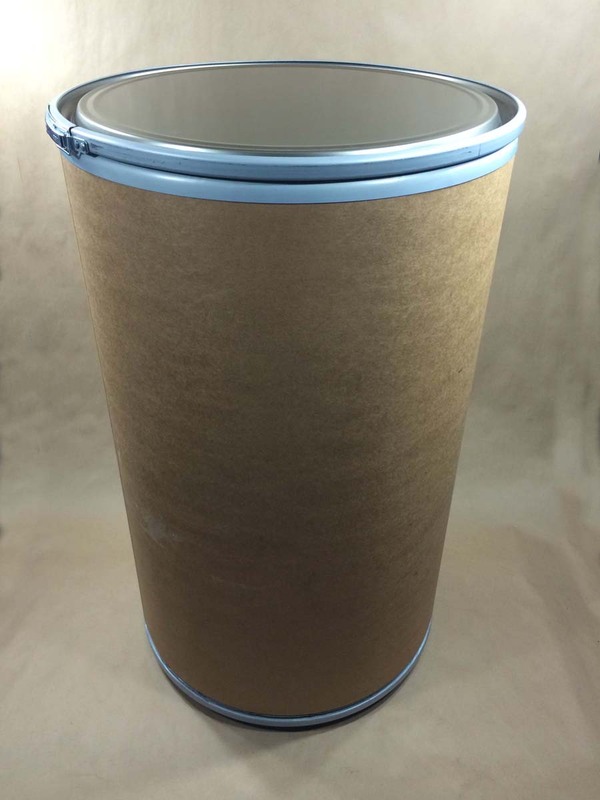 We carry one Ro-Con fibre drum. 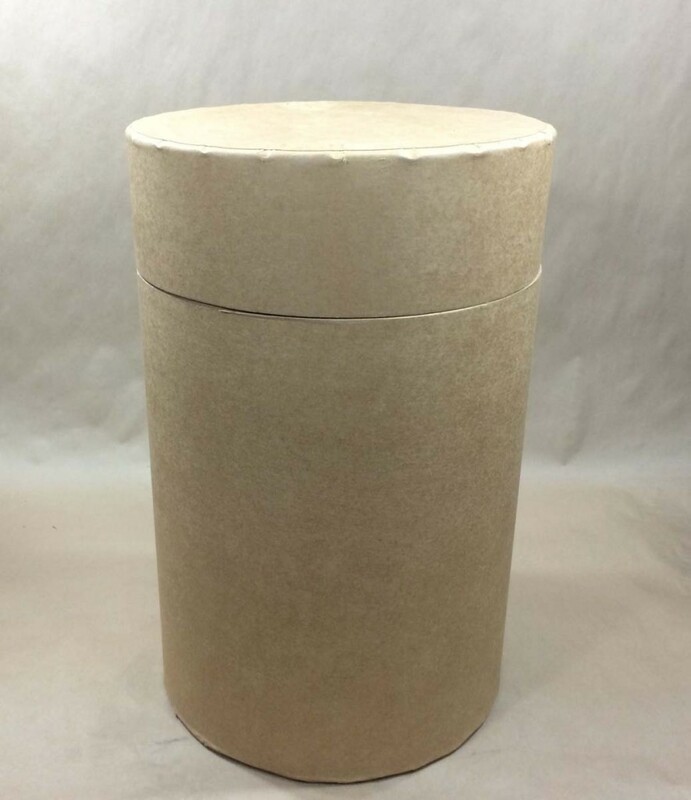 It is a 12 gallon rectangular drum with a fibre cover. 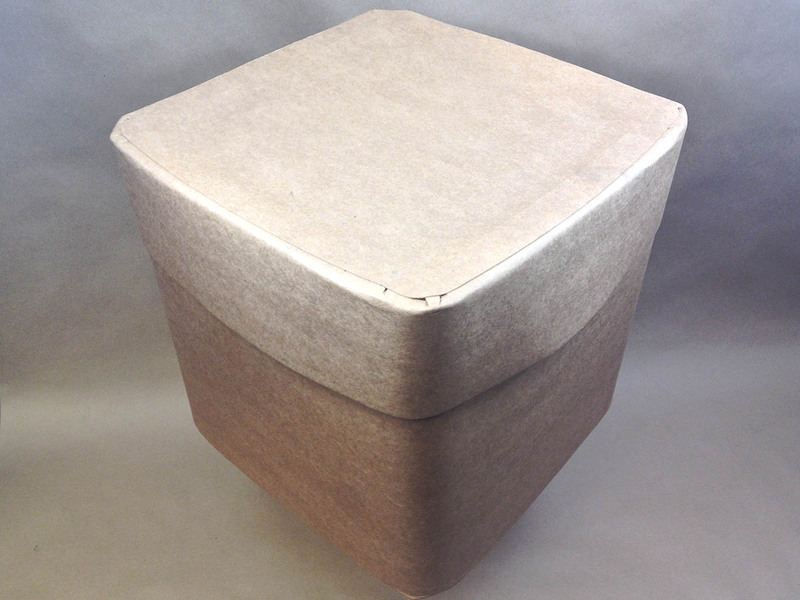 Ro-Con drums have rounded corners, convex sides and a telescoping cover. 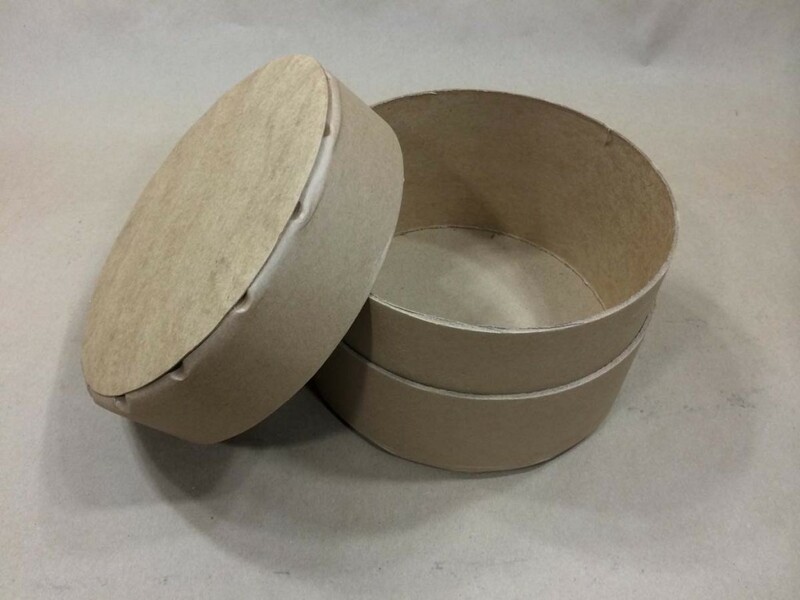 If you require more information on this type of drum, you can find it here. 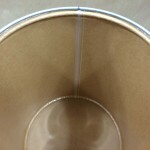 Our standard all fibre drums have lids that are flush with the body of the drum. Our all fibre transport drums have telescoping lids. 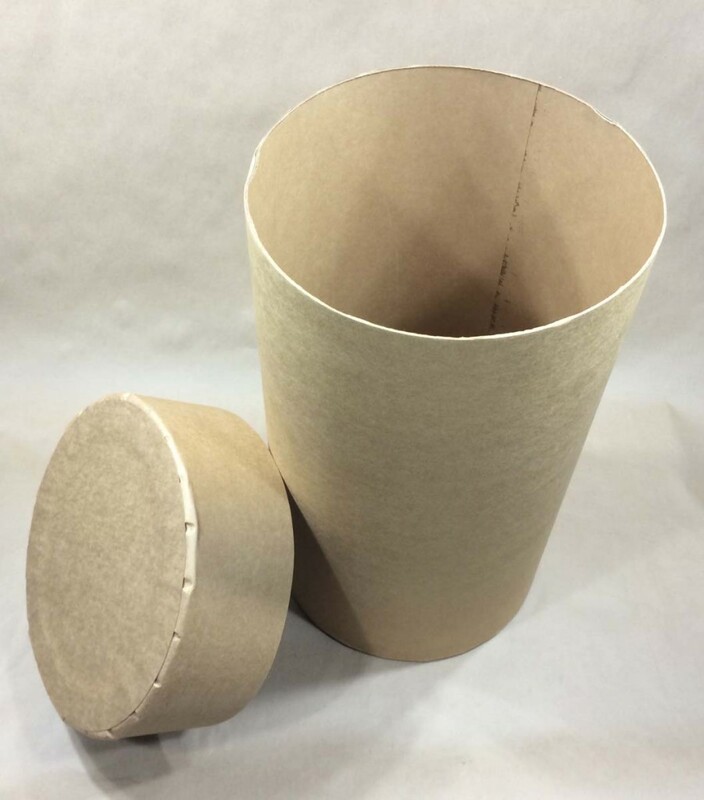 Our Greif Weatherpak drum has a fiber body with a 5 mil PE lining. The cover is plastic and has a gasket. 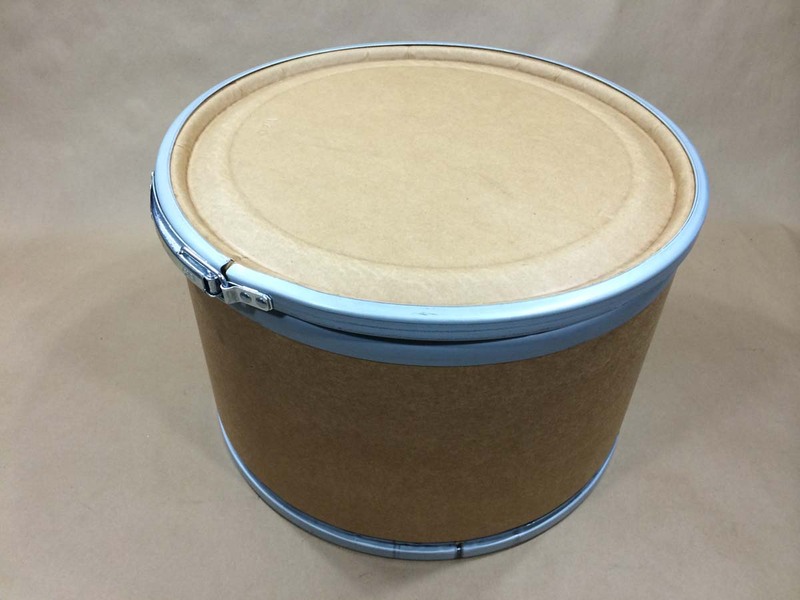 This drum is suitable for outdoor exposure. It is not suitable for liquids.